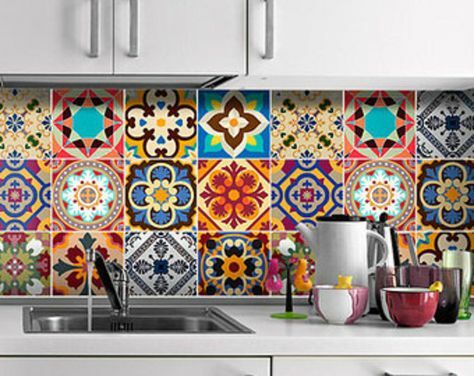 Big, bold, beautiful patterns add an interesting detail to otherwise bland interiors. But the problem with decorating with lively prints is that they overwhelm a space easily! 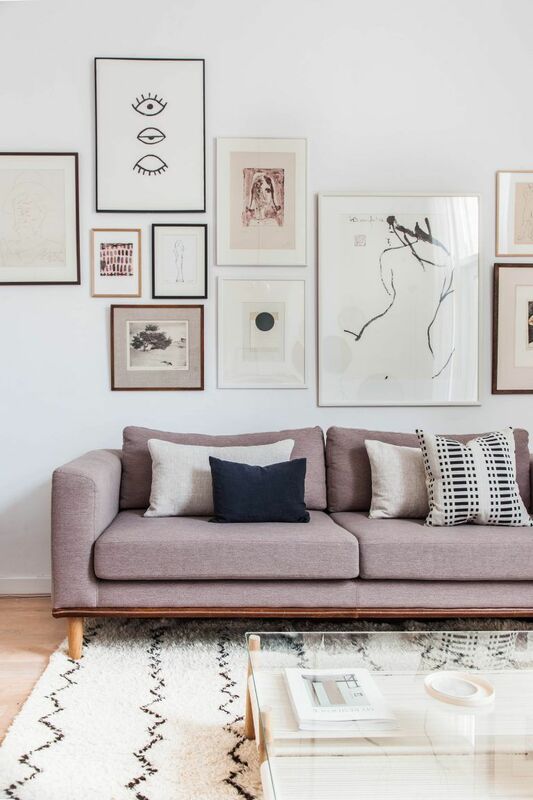 Too many prints clashing together in a space could ruin the apartment design. 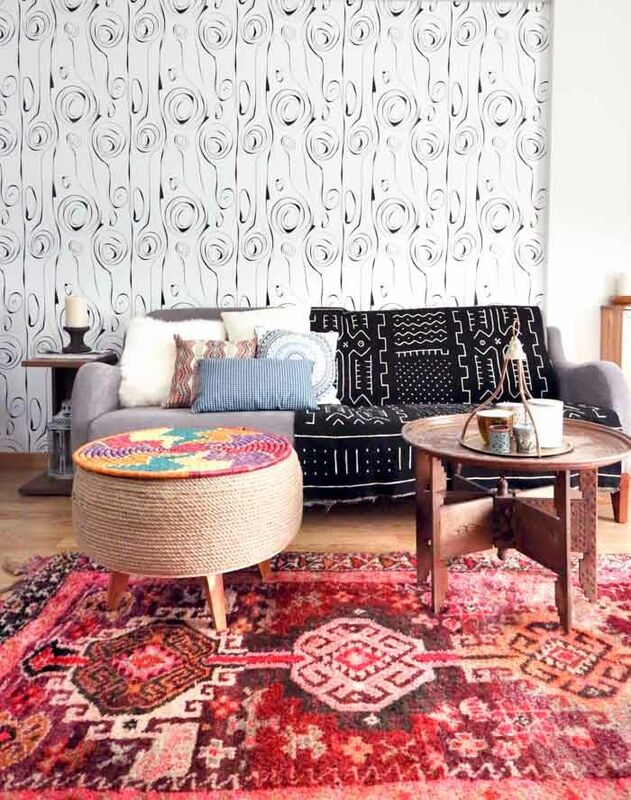 Big prints make a bold statement and if you want to control the effect of lively graphics on your apartment design, focus on the visual breaks. Visual breaks help tone down eye-catching graphics until the design looks and feel right. If you’ve installed patterned wallpaper in the bedroom, for instance, consider adding a couple of mirrors or solid-colored throw pillows and blankets to achieve balance. You can also use pretty pendant lights, lampshades, or a light-colored headboard to make the prints pop without clashing with the interiors. A great way to tone down graphics done in saturated colors is to pair it with neutral colors. This concept works the same way using visual breaks. Pairing bold prints with neutrals help tone down the strong visual effect of the prints while also pulling all the style elements together for a harmonious apartment design. If you are using bold wallpaper in the living room, try complementing it with pieces of furniture in neutral tones such as a leather couch, beige throws, gray curtains, or oak drawers. By adding touches of neutrals, the visual effect will be more impactful, not chaotic. 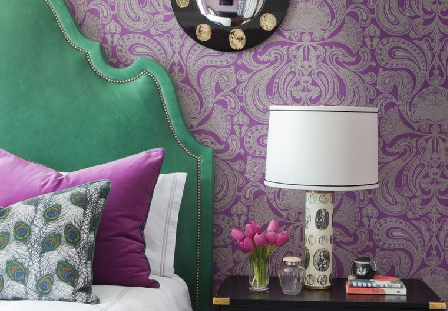 An effective way to utilize bold prints without going overboard is to limit the prints to a specific area in the room. An accent wall, for instance, helps maximize the visual impact of bold prints without making the entire room appear busy. The trick is to pick a wall that’s already a focal point in a room, one that draws the eyes naturally. 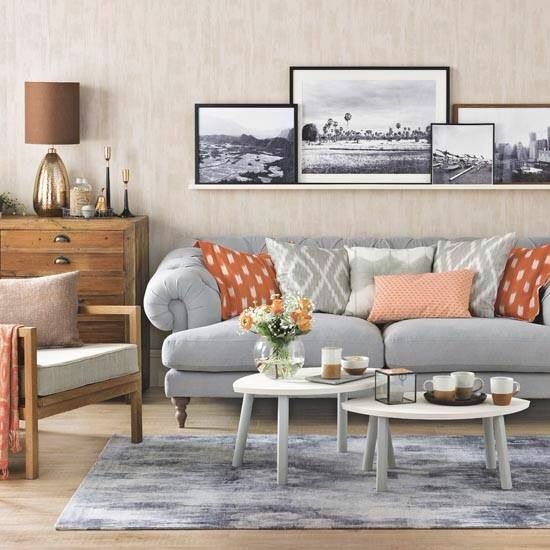 Play with different prints then curate your decors or furnishings to create a put-together space. Stairwells are great spots if you’re experimenting with prints. Since stairwells are transitional spaces, you get more control over the final look of the design you have in mind. 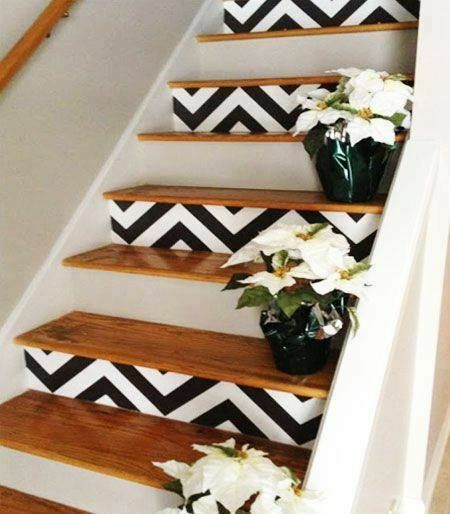 You can either get a professional to install the materials for you or apply the prints on the risers of a staircase yourself. Pairing bold prints with shades in the same color family helps pull the design elements together to create a harmonious design. 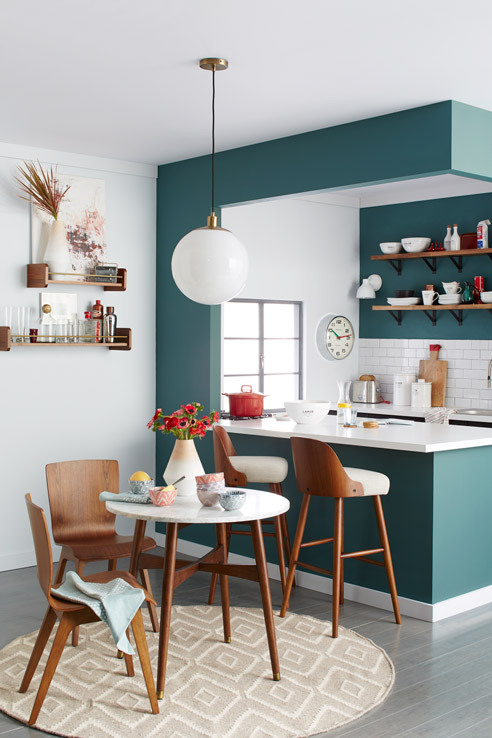 Choose a main color and a couple of accent colors. When playing with prints, start with one print, pair it with the main color in the same color family and see where that takes you. If you’re playing with prints for the first time, choose smaller doses of prints in the form of area rugs, throws, or pillows. Pair these eye-catching decors with pieces of furniture in plain, solid colors. 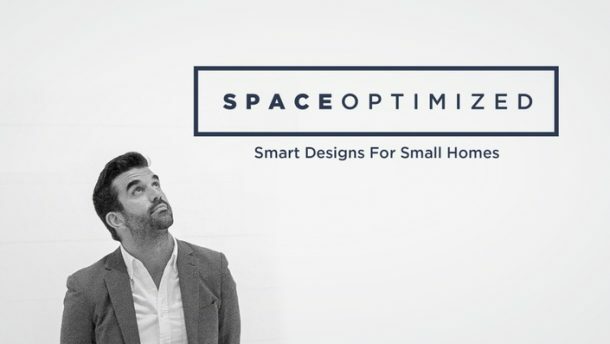 Want to give your small apartment design a high-end resort feel? Mixing different prints helps create an impactful design, just don’t go overboard! Again, perfecting the look you want is a matter of finding different prints that complement each other, not clash with everything. If you’re mixing two different prints, go for contrasting designs. Choose a different print that’s about half the scale or size of the second print. If you chose large florals for the first print, the second print should be something geometric. If you want to add a third print, choose a design that complements the first two prints. If the room is filled with lots of furniture and decors to begin with, layering different prints could overwhelm the space. You don’t want different design elements competing for attention. 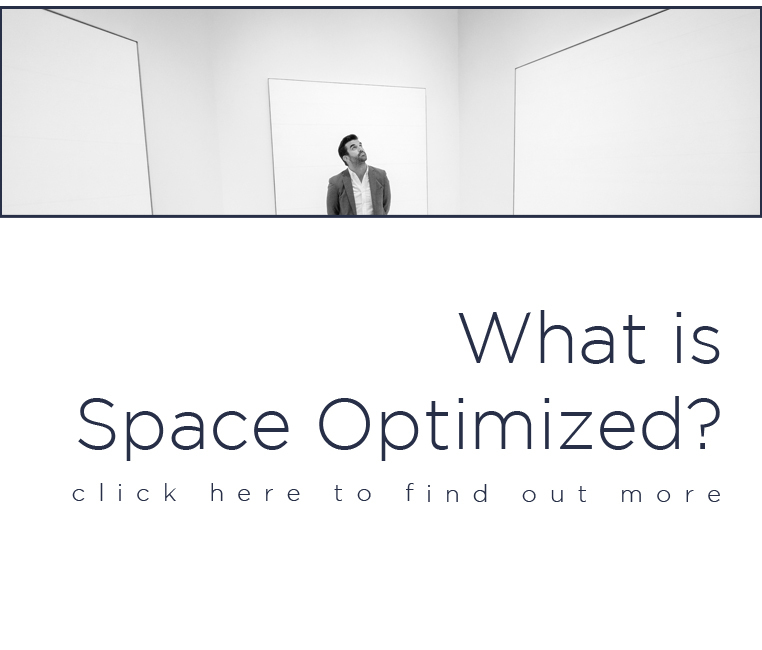 Knowing what type of prints go well with your existing layout helps create a harmonious space. As a general rule, use big, bold prints to make objects stand out even more. If say, you want the room’s furnishings or architectural details to appear more dominant, use big prints. Small prints, on the other hand, are perfect for drawing the eyes away from undesirable angles. These prints also help make a small apartment appear larger! 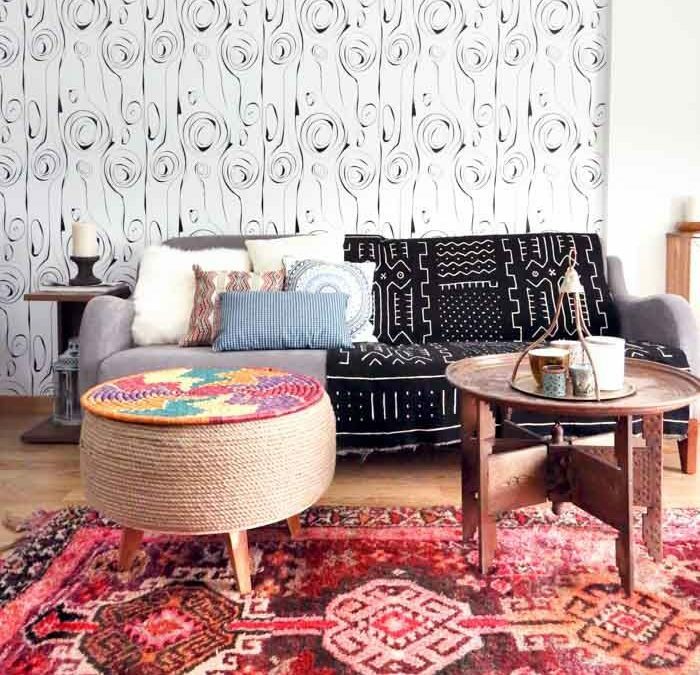 If you want to enhance your small apartment design with prints but you don’t want the interiors to look over-the-top trendy, try this trick: pair the prints with classic furniture shapes, traditional rugs, and sophisticated lighting. Traditional designs add timelessness and elegance to the final look. You don’t have to spend a small fortune accumulating timeless pieces! Antique pieces or vintage finds are always affordable and readily accessible in your local consignment stores. 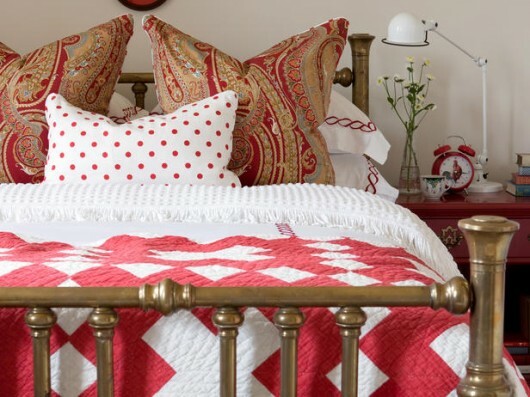 Using heirloom pieces also works if you’d like to spend money while designing your dream home. The vividness of the prints should match the color intensity of the room. Mixing muted shades with jewel tones isn’t as impactful because the shades aren’t evenly matched. The same thing can be said when it comes to mixing pastels with primary colors, the combination doesn’t work. Different prints look good together as long as the shades are similar in intensity.